Have you been considering using a Time Tracker for monitoring your working time? Oh, you have come to the right place! WebWork Time Tracker is the ultimate Time tracking software of your choice. 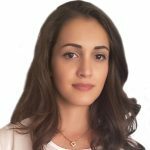 So, we have come up to thoroughly write about all the features WebWork Time Tracker has to offer, for you to have the best and most informed time tracking experience. 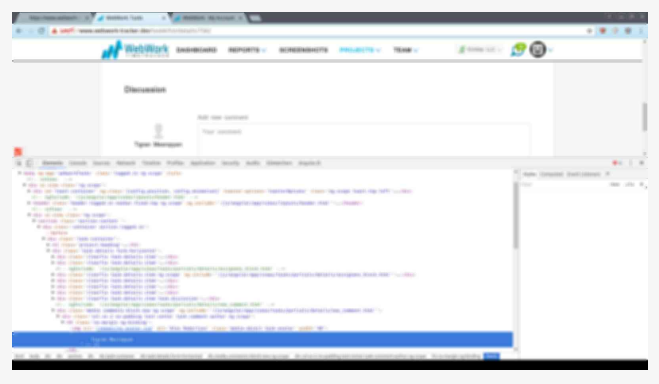 This article is the first part only, so you will find 4 awesome features of WebWork here. Let’s get to them now! And, keep your appetite for the next part or maybe parts! Who knows? 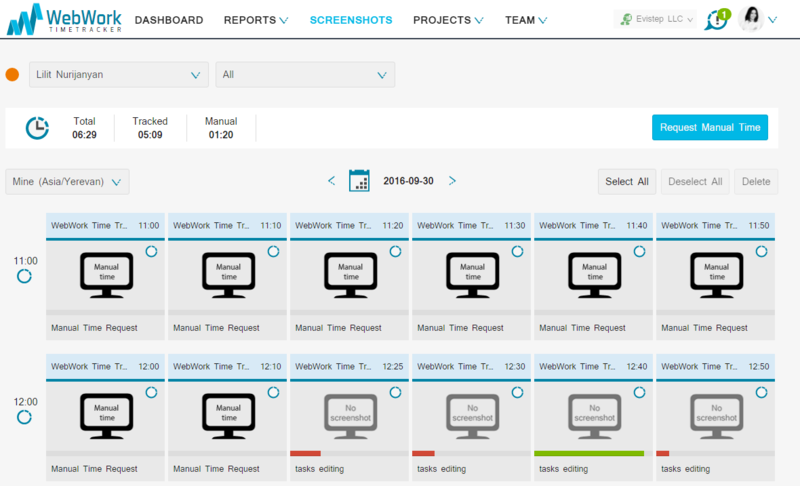 Accurate time tracking is no longer a complex job, thanks to WebWork Time Tracker. WebWork’s desktop application tracks your working time with no fuss whatsoever! 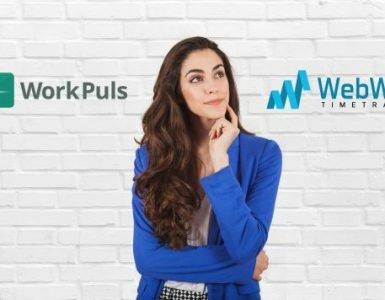 How to start tracking time with WebWork Time Tracker? 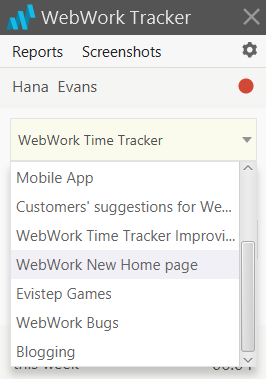 After registering online and having the tracker downloaded to your computer, you will need to select a specific project on the desktop app to start tracking your working time on that project. How do those projects appear in the desktop app? They are assigned to you in your web account by the team owner, along with specific contracts. If you happen to be the team owner, you can assign those contracts and projects to yourself. No biggie! After selecting that project to be tracked time on, you can add a specific Task of yours or just select “no task”, if you would like. Here, again, in order to be able to see the list of Tasks in the drop down menu, you will need to be assigned to those tasks or to have created them for yourself in your web account beforehand. Then, you can describe your activity, to be able to get more insights in your future reports. Be it researching, writing or just checking it out, just type in the descriptive text and wait for its power to show you later. By the way, you can change your Activity Description while tracking. So, no worries! 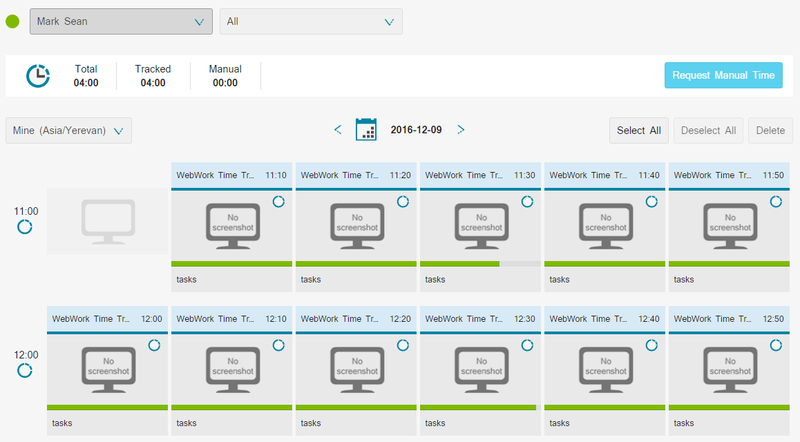 Other than being a Time Tracker, WebWork Time Tracker is also a screen monitoring software. Cool, we know! WebWork’s feature of taking periodic screenshots is designed to provide more accurate information on your desktop activity. This mode takes screenshots of your screen once in every 10-minute interval. The Tracker shows you a small pop-up notification as soon as it takes a screenshot, from where you can zoom and preview it, change the activity description or delete it. When set to Background Screenshot mode, the Tracker will not notify you every time a screenshot is taken, working silently in the background. You will love this screenshot mode if you are the type of person who gets distracted by any pop-ups while working. WebWork has thought about you! Your screenshots will not disappear then. You can access them in the Screenshot Report page. With this Screenshot mode, your desktop screenshots will be blurred, not to dispose any private information. Just like the Screenshot mode, the blurred screenshots will be taken once in every 10-minute interval. As you already may have guessed, No Screenshot mode doesn’t take any screenshots of your desktop, while tracking your working time and recording the activity levels (up next). How will the Screenshot Report page look like with this screenshot mode? See below! One more thing! Don’t forget to set the Screenshot Modes for every contract you have. Just do so in the contract edit page. Also (OK, the second thing! ), be noted that if you delete a screenshot, the tracked time for that 10-minute interval also gets deleted. 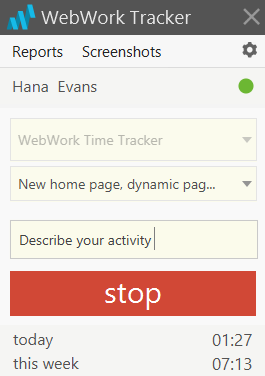 WebWork Time Tracker records your activity levels, based on calculations of mouse clicks and keyboard strokes. How to access activity levels report? To find your (if employee) or your team members’ (if an owner or a project manager) activity level, you can go to Screenshot Report page. Then, the colors next to your name or your teammates name will tell you everything: the average of activity level for the whole day. Have you forgotten to turn on the tracker when started working? No worries! 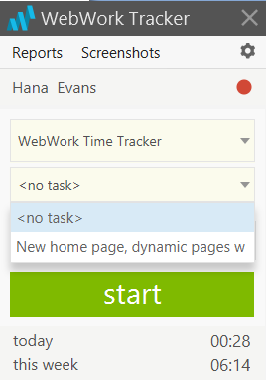 WebWork Time Tracker allows you to add Manual Time, to fill the gap. All User Types can add Manual Time in WebWork Time Tracker. How to add Manual Time? So, whether you are a team owner or an employee, just go to “Screenshots” and select “Request Manual Time” from the right. After requesting Manual Time, you should wait for the Owner or the Executive Manager to accept or decline the request. You will be able to see the added manual time in your “Screenshot Report” page and all other report pages, as soon as the request has been accepted. Easy! 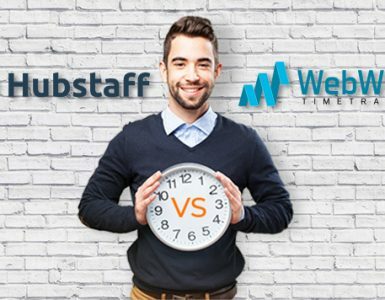 If you are the team owner and you request Manual Time for yourself, WebWork Time Tracker automatically will approve that request for you. Logical, huh? You know what else is logical? The fact that you won’t be able to add Manual Time for the period you have already tracked time. 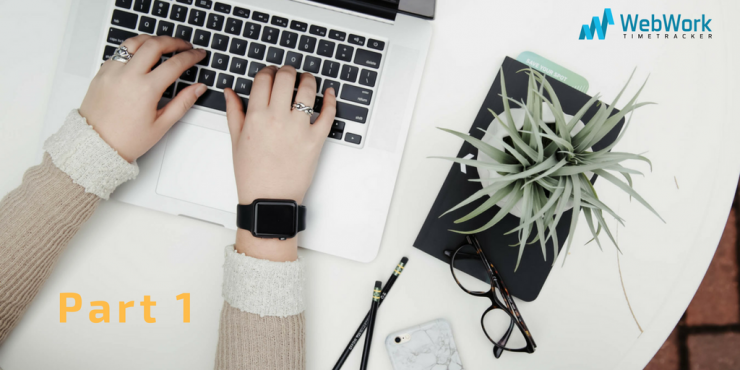 Have you learned these 4 important things you can do with WebWork Time Tracker? Great! We hope you will make use of this information in your own experience with WebWork. 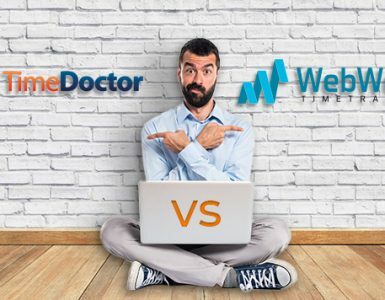 Meanwhile, if you do have any questions or concerns regarding WebWork Time Tracker, don’t forget that the Customer Support Team is waiting to answer all of them. Drop them a message 24/7.